Hygiene Team Leader & Invisalign Concierge – Cailin received her hygiene degree from SUNY Orange and has been a hygienist for four years. 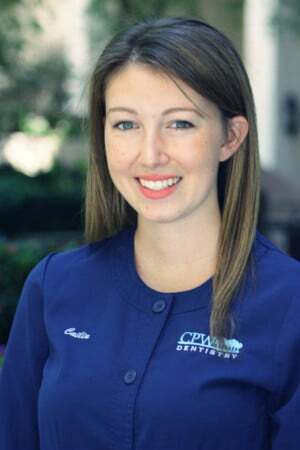 Cailin’s primary interest is in seeing patients with gum disease. Her heart is warmed when someone with moderate gum disease makes a complete transformation with her help. She believes that attaining oral wellness is a team effort between herself and her patients. Outside of hygiene, she loves traveling, yoga, and spending time with her family. Fun fact: Cailin also loves everything Disney and goes to Disney World every year. Read an interview with Cailin on our blog.